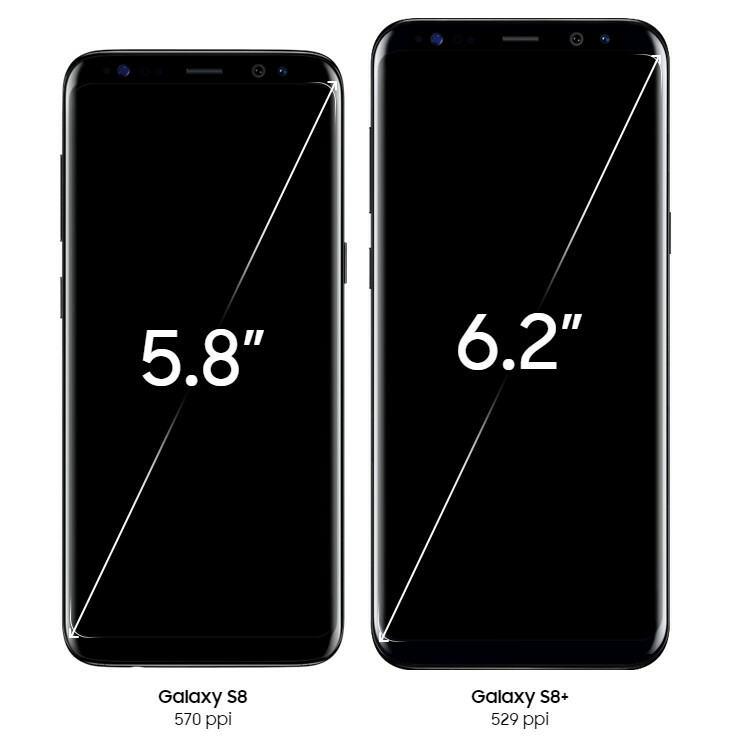 Samsung in Beijing on March 29th 23:00 in New York released a new flagship mobile phone Galaxy S8/S8, and all the same: Dream Infinity Display broke the full screen surface, high proportion of the screen, cancel the physical home button, rear Bibxy fingerprint recognition, artificial intelligence assistant. This screen Samsung S8 using the new design, officially called Dream Infinity Display (full screen surface). For the same size mobile phone provides a larger screen, and also to ensure that one hand operation. This design is the price, S8 can only cancel the physical Home button and the back fingerprint identification. The overall design language is no big change, in addition to the positive exaggeration of the proportion of the screen, and the other part of it and the previous generation really were not. We think Lei Feng, although the new machine is still very delicate and beautiful, from the S7 edge continue to design language now, even if has been far more perfect, but some people may have felt a bit boring. 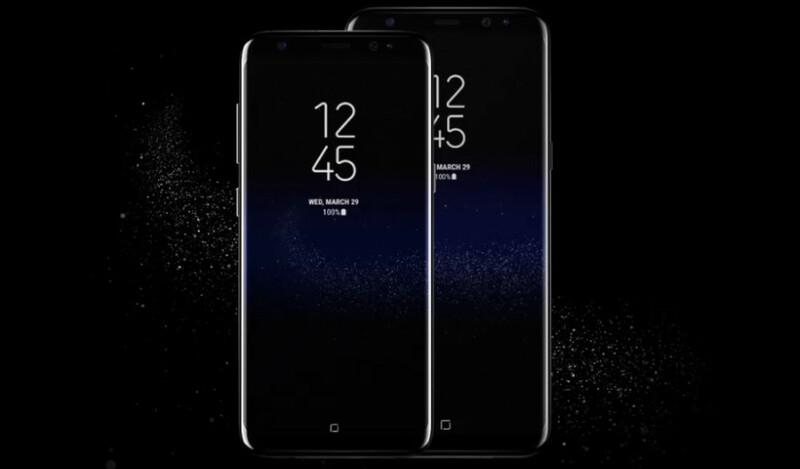 Bixby is a new voice assistant Samsung has just launched the Samsung, combines the achievements of artificial intelligence and deep learning, one of the main selling point is S8, even Samsung specifically for it adds an exclusive physical buttons on the fuselage in the search, talk, recommendation, reminder etc. compared to the previous S Voice chicken ribs greatly improved. Another problem is the artificial assistant, it Google and Assistant's coincidence degree is too high. In addition, there are intelligent lighting, your Bixby Home page in the fitness data, news, weather and so a lot of cards, they look just piled up. The effective organization of information and the screening of it. Google and Assistant still have a long distance. 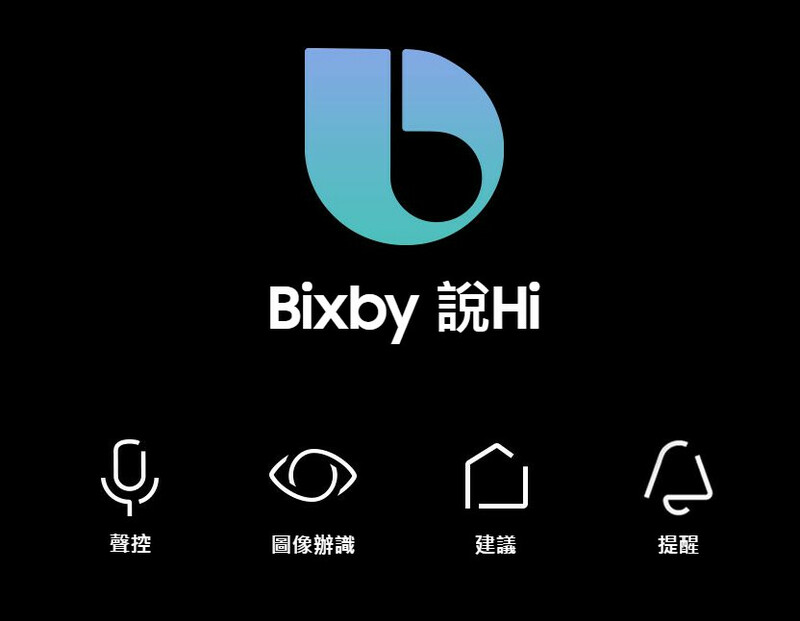 The Bixby do the best special work, in fact is the image recognition of the camera, it can put the camera frame in object recognition, then can search directly, is a very AR augmented reality. The camera into a flower, can according to the recognition result to jump to the Amazon or Pinterest to see more flowers, flowers the picture. 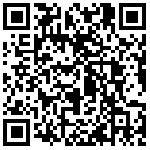 It can also identify the wine label and the cover of the book, and jump to the shopping site. But in fact, in many cases, not jump the Amazon or Pinterest official partners, but directly call the Google search, we are not optimistic about Lei Feng the level of artificial intelligence and practicality. 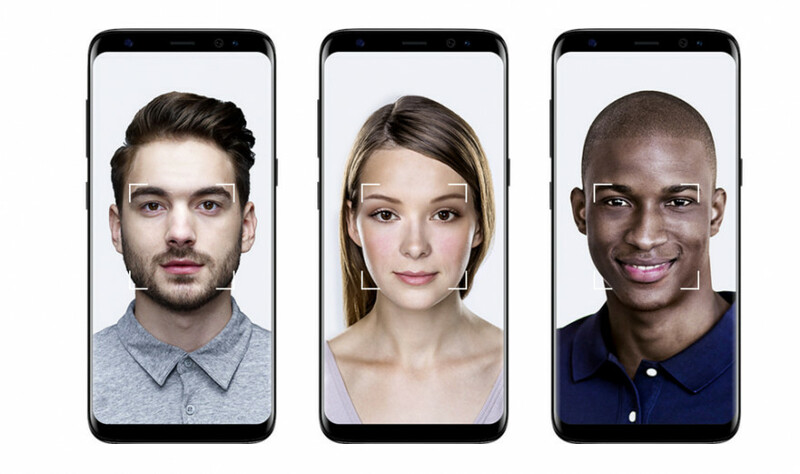 In addition Note7 has some iris recognition, Samsung S8 also joined the face recognition, fast, in 0.01 seconds to unlock the mobile phone. But the actual performance to be Lei Feng later to confirm the real machine experience. In addition, face recognition security as fingerprint and iris, pay for or fingerprint and iris. 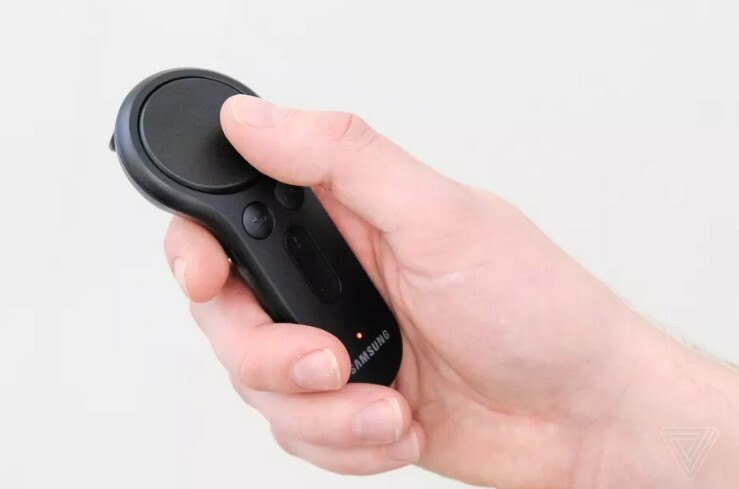 Usually can see the motion sensing handle in the high-end VR devices, but mobile VR wearing is rarely seen, because in the absence of camera case, it is difficult to do a good job tracking, but Google did pioneer, last year's Daydream will be equipped with a handle. Now Samsung and Oculus for Gear VR the development of a handle. The mobile workstation accessories DeX S8 allows S8 PC to achieve instant incarnation, the screen output through the HDMI interface, in addition to two USB interface, can be connected to the keyboard and the mouse. The DeX base there is a cooling fan, for the screen in the S8 output can help the heat dissipation base through the USB-C interface power supply, and can fast to mobile phone charge. In this mode, the notification message reading and adjustable support App interface size. The interface looks very similar to Chrome OS, but does not support the desktop version of the browser. In fact, there are many limitations in the desktop mode, App is good for developers to optimize the degree depends entirely on the big screen. At present most of the App Google Play Store are not for this purpose and to optimize its own browser, Samsung, Microsoft Office applications and Adobe mobile client applications can be the perfect adaptation of DeX base model, but some of the other App used to just simply zoom. 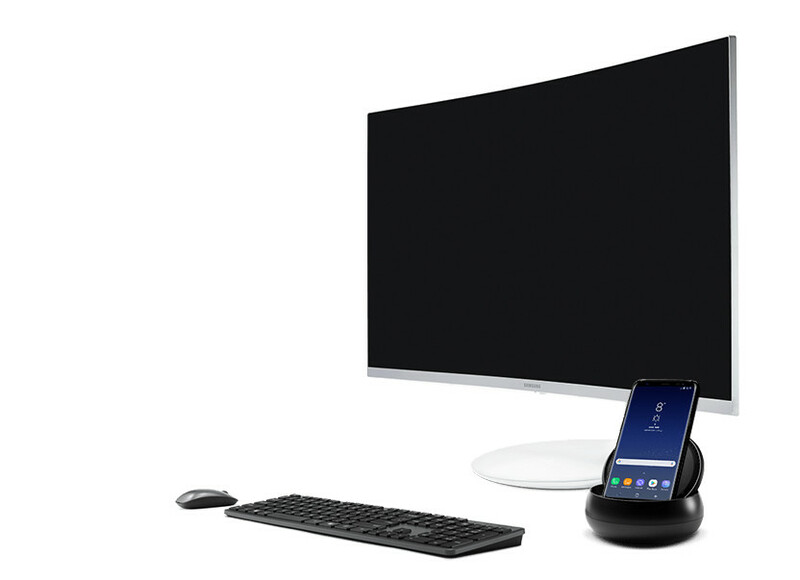 When connected to the base, but also to unlock the desktop mode using iris scanner S8, this product is designed for some specific people, especially the need to light business people, but it could not be used to replace a laptop. In the United States two machines only black, silver, gray color (purple), while the international version of gold and blue.3 30 months scheduled to start, went on sale in April 21st. 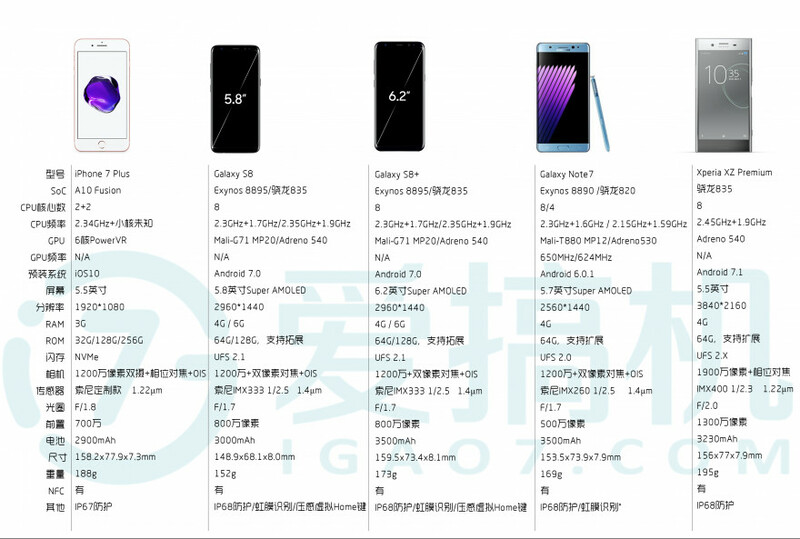 The conference did not mention the price, while the operator exposure price, S8 price of $720-750 S8 $840-850 in the international version of the price. Do you think this unknown, Samsung S8 can let Samsung counter attack?